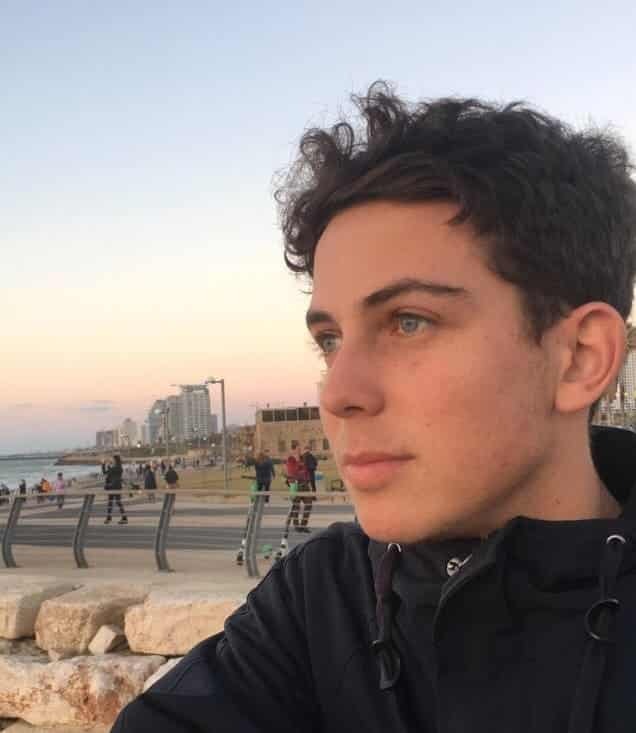 Shalom, my name is Isaac Cremer, I’m from Sydney Australia, and I’ve been granted the amazing opportunity of being part of Aardvark Spring Semester 2019. I went to the school Moriah College back in Sydney, and came to Israel as part of my gap year before university. I’m now living in Florentine Tel-Aviv for 5 months before I resume my travels on the way back to Australia. What initially motivated me to go on Aardvark was the potential it presented for self-discovery and internal growth through immersion in a completely new environment full of opportunity and new choices. To be honest, I didn’t always want to come to Israel for my gap year, but the more I gave it thought and actually internalized what my options were, the more I started to realize just how foolish I was being. And now that I am three quarters of my way through what has been one of the most rewarding, unique and eye-opening opportunities of my life, I struggle to see where I would be if I had not chosen to be a part of Aardvark. Coming from Australia, I’m a massive surfing enthusiast and have always loved being around the ocean whether I’m swimming, surfing, scuba-diving or just hanging out with friends. So, evidently, when I found out about the organisation ‘Hagal Sheli’ (Hebrew for My Wave), I was more than thrilled to begin my volunteering there. At Hagal Sheli I work with kids and teens who have had tough upbringings and backgrounds and generally experience hardships at home or school. What we do to help these kids is teach them to surf and to enjoy the beach, with the aim of giving them an authentic experience of a different and healthy lifestyle that I am all too familiar with and part of back at home. I truly love going to work, if you can call it that, and teaching not just Jewish children, but also Arab children and whoever is in need. The excitement and enthusiasm that you see on the kids’ faces after they stand up on their first wave is truly priceless and it makes my time in Israel that much more rewarding and enriching. Furthermore, I was amazed by the fact I came from the complete opposite side of the world and found alike minds that share a passion for the ocean and its way of healing and spreading happiness to others. My volunteering position and being in Israel has exposed me to many new faces and unique characters that I have made deep bonds and relationships with. Such as my co-worker Elias who is originally from New York and speaks fluent English, Hebrew, and Arabic. He took me to one of the best Arab shwarma shops in Jaffa and he told me about how as a kid he had been a part of the very surfing program I am volunteering at, and how it helped him to change and shape his life for the better. Simple Interactions such as these, and just experiencing an environment so different to that of which I had previously been accustomed to, has been one of my favourite things about my time in Israel as I feel with every moment I become more synced into the world around me and more aware of my role within it.